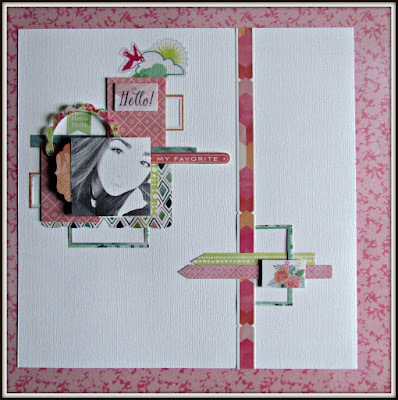 Team A is up on the blog and they have done a wonderful job. Love the inspiration. 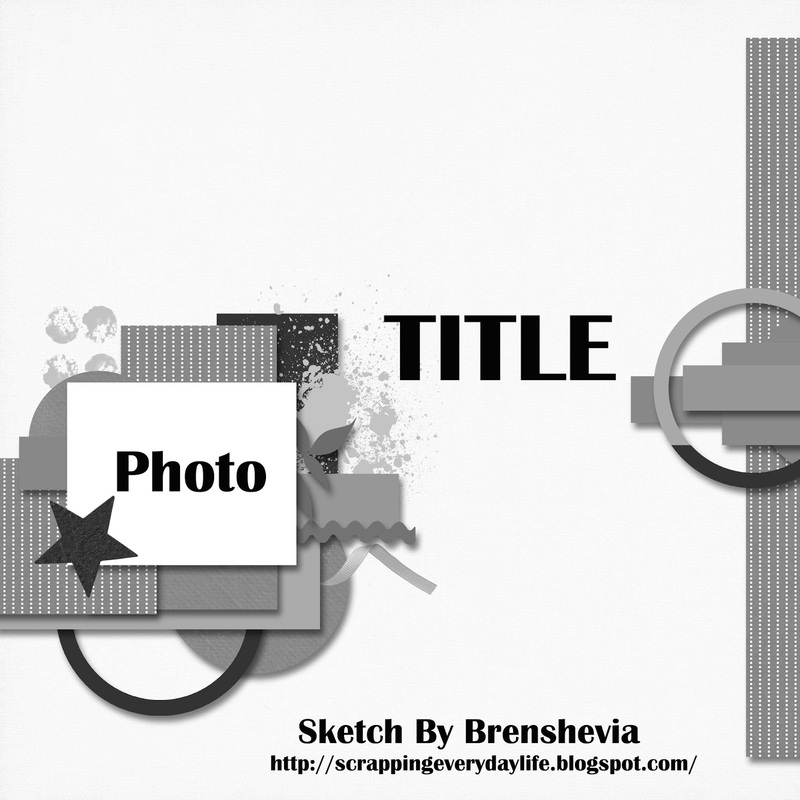 Our Sketch has been provided by Brenshevia. 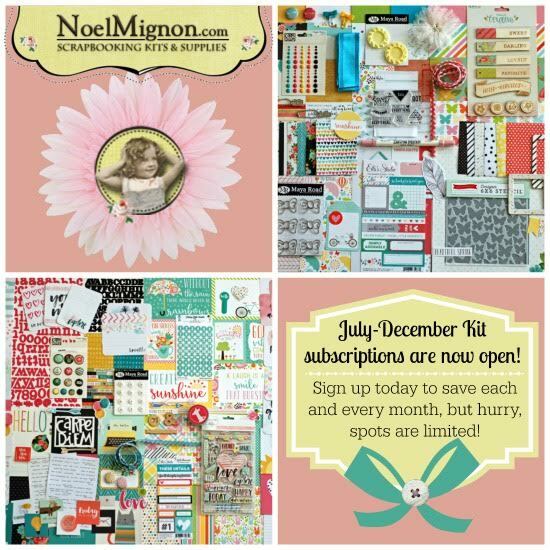 Our sponsor this month (as if you hadn't already guessed) is Noel Mignon Scrapbooking Kits and Supplies! 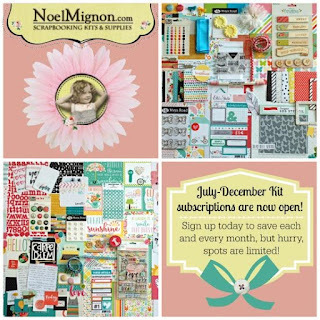 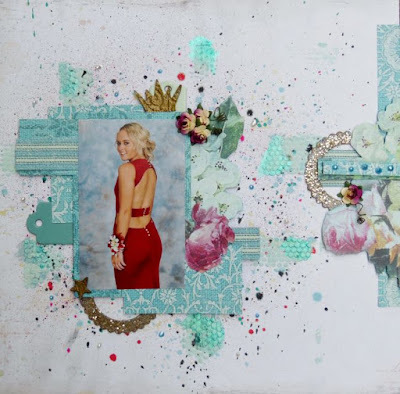 Noel Mignon has been bringing you the biggest and best monthly scrapbooking kits since 2006. 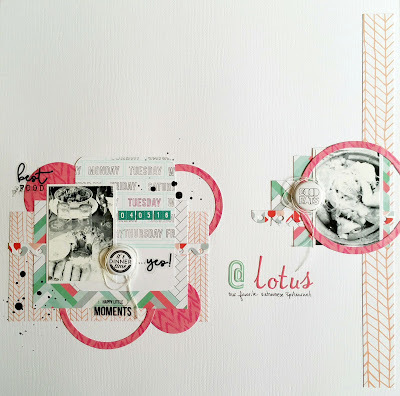 They offer both a Classic kit, with supplies for traditional scrapbook layouts, and a Daily Diary kit, geared toward the pocket style of scrapbooking. 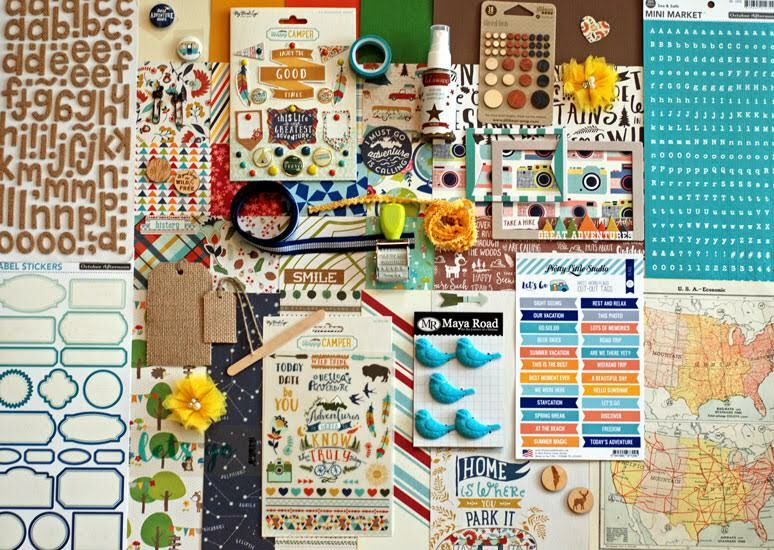 Our kits are impeccably coordinated, with the latest lines from all your favorite manufacturers. 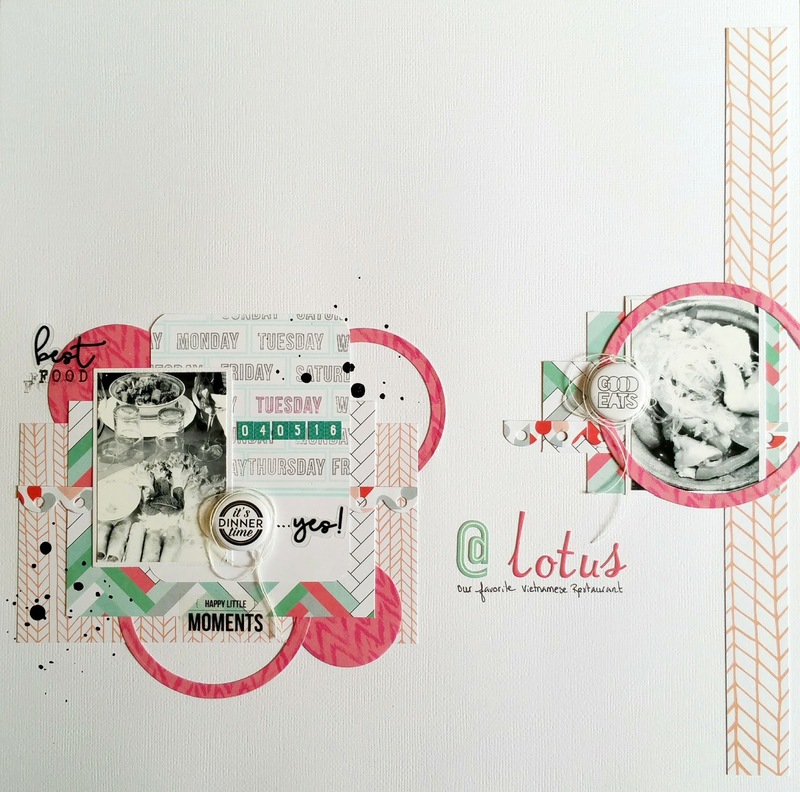 If you are a dedicated scrapper, looking for a large kit with no additional items to purchase to keep you busy all month long, then give their kits a try. 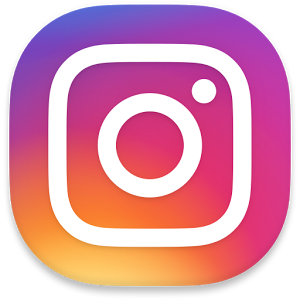 We think you'll like them. 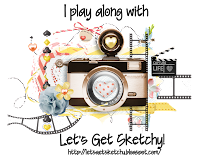 If you are looking to subscribe, they are currently open for 6 months subscriptions. 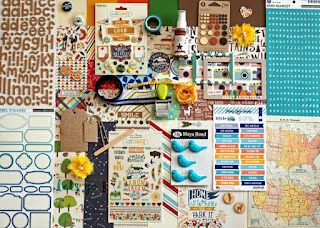 NoelMignon will be offering the beautiful kit you see below to the winner of this month's challenge.